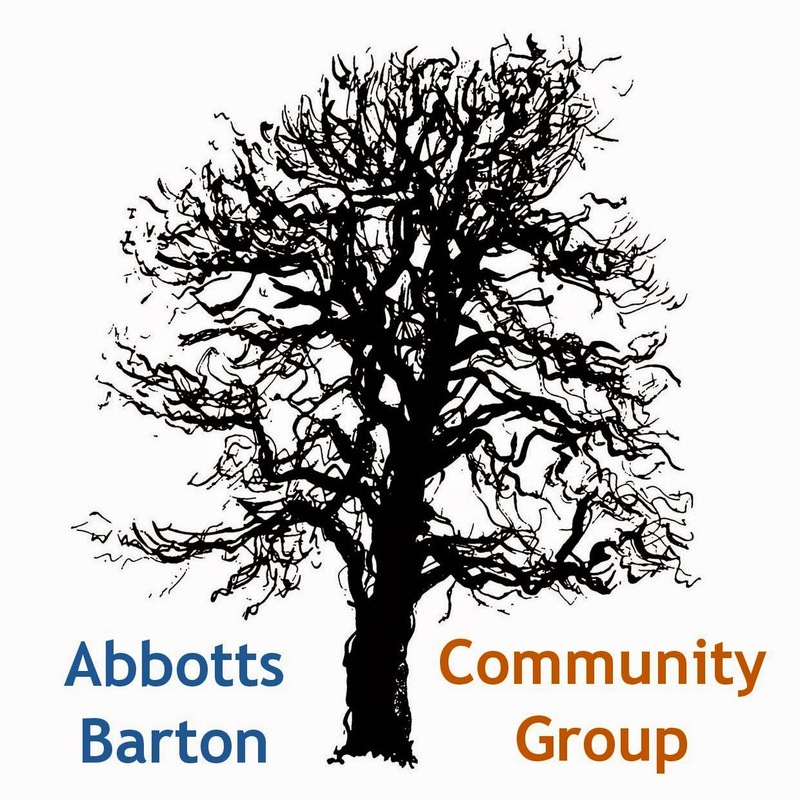 Abbotts Barton Community Group: Safety alert! Please be aware of a suspicious incident on the 11th November in Abbotts Barton where a male purported to be a police officer and showed identification to a local resident and suggested that his car was at risk of being broken into. 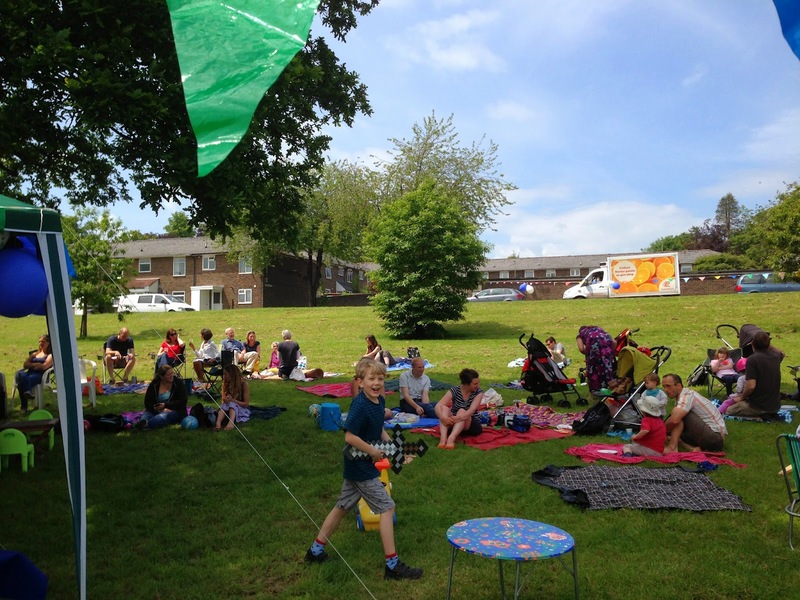 His motives were not clear, but residents should be mindful of any callers and if in doubt, disengage, close the door and report it to the police straightaway on 101. NEVER allow cold callers into your home!